In past few years the way we communicate with each other and the way we connect has change drastically from Animal Horns to Artificial Intelligence.Vodafone service has earn the trust of its customer Worldwide I being personally Vodafone user since many years & i m very satisfy customer . 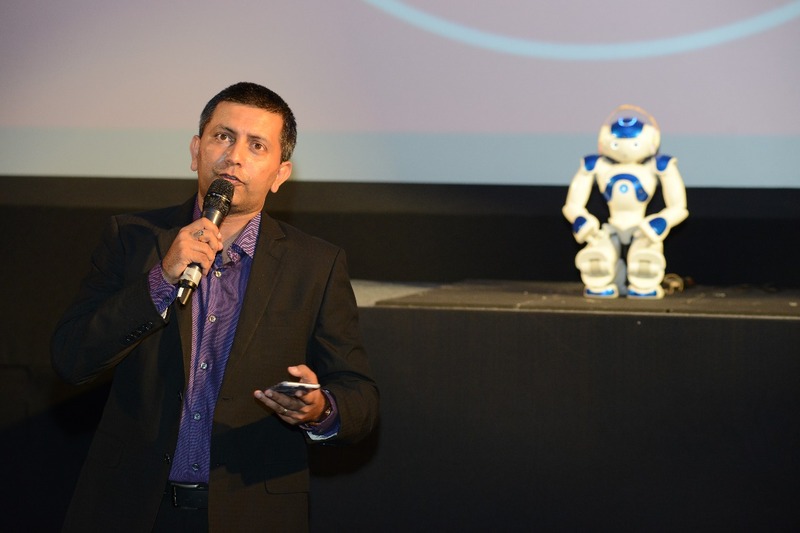 At Vodafone India Customer are the heart of everything they do and that is why over 210 millions Indians have chosen to stay connected with Vodafone. 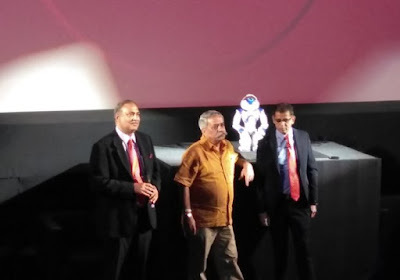 Since 2007 Vodafone has been consistence awarded for there best -in -class network, powerful brand,unique distributions and unmatched customer service. 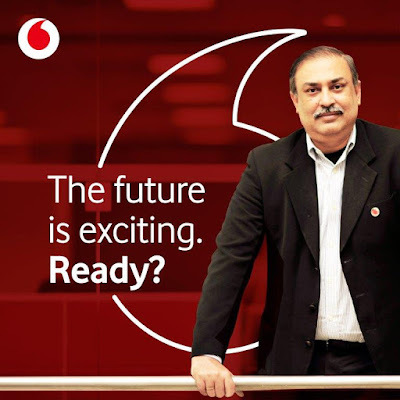 Vodafone's new brand positioning focuses on the theme of optimism about the future and the positions Vodafone as a modern contemporary ,inspiring future using the new tagline, "The future is exciting . Ready? "The future is exciting .Ready? Mumbai, October 31, 2017: Vodafone today announced a significant evolution of its brand positioningand visual identity in India, making it the first brand with a progressive view of the world.Vodafone’s new brand positioning focuses on the theme of optimism about the futureand positions Vodafone as a modern contemporary, inspiring and future fit brand, using the new tagline, "The Future is exciting. 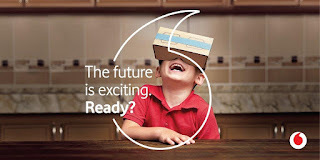 Ready?" 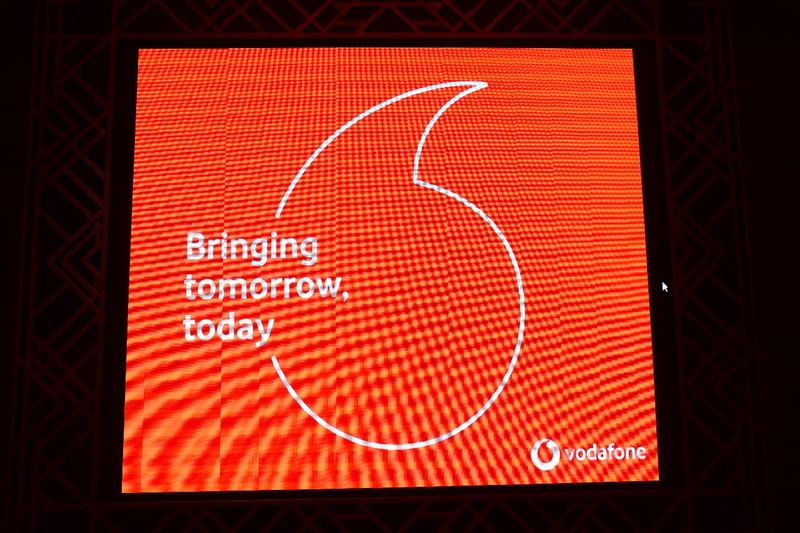 As per Vodafone the new visual identity will place greater emphasis on Vodafone’s iconic 'speech mark' logo - the biggest change to one of the most recognized symbols of Vodafone since the hallmark logo was created in 1998. The ‘speech mark’ will now appear as the central graphical focus overlaid on all marketing and marketing communications collateral. The logo will also appear in a new 2D design in place of a skeuomorphic 3D approach. 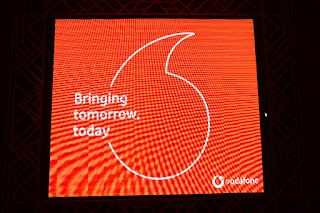 Vodafone logo is one of the most memorable and instantly recognizable logos in the telecommunications industry and the company recently announced a significant evolution of its brand positioning strategy, brand tagline and visual identity across the 36 markets where it has its operations. Over the years brand Vodafone has been iconic with the much-loved Pug and the Zoozoos. This new positioning further strengthens brand Vodafone and takes it to the next level. A multimedia marketing campaign will look at simple human stories of embracing technology through the eyes of recent ‘common man’ icons Asha-Bala. 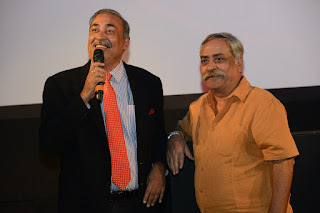 So lets stay glued to know what’s more in store ..do Check these video to know more about the idea. 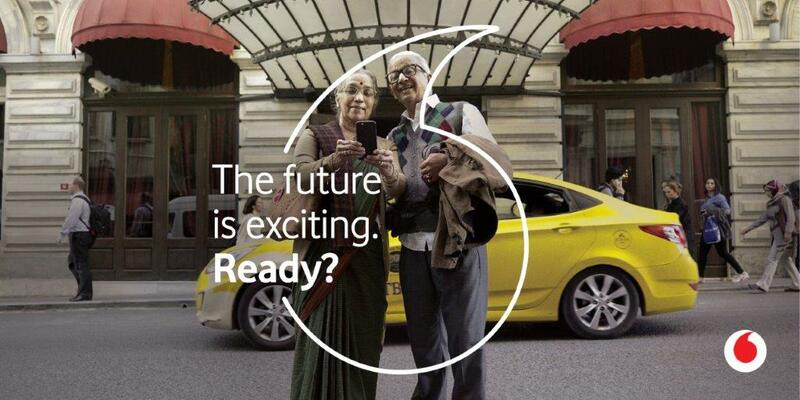 Tags: #TheFutureIsExciting new brand positioning by Vodafone.